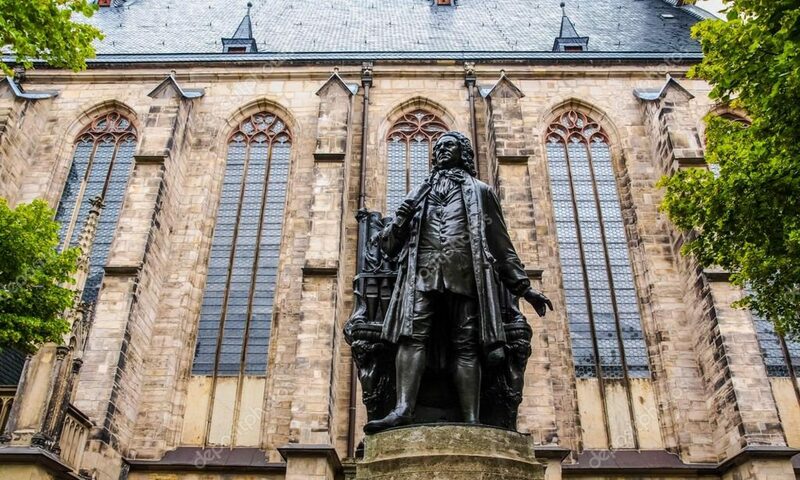 Join the Bach Ensemble of St. Thomas, vocal soloists and our own St. Thomas Choristers to commemorate the First Sunday of Advent with a Bach Cantata written for this very occasion in the year 1714. Cantata 62, Nun komm, der Heiden Heiland (which translates to “Savior of the nations, come!”) is based on the familiar Lutheran hymn of the same name, and even finds its place as number 54 in the Episcopal Hymnal 1982. We hope you’ll join us for the last Bach Vespers of 2016, before resuming on January 15th 2017. Next PostNext 2nd Annual Messiah Sing Along!